Farm succession planning is scary for many farmers. Who's going to take over the farm? When should I retire? Do my kids want to take over? So many questions come up in farm succession planning, and many of them aren't easy to answer. 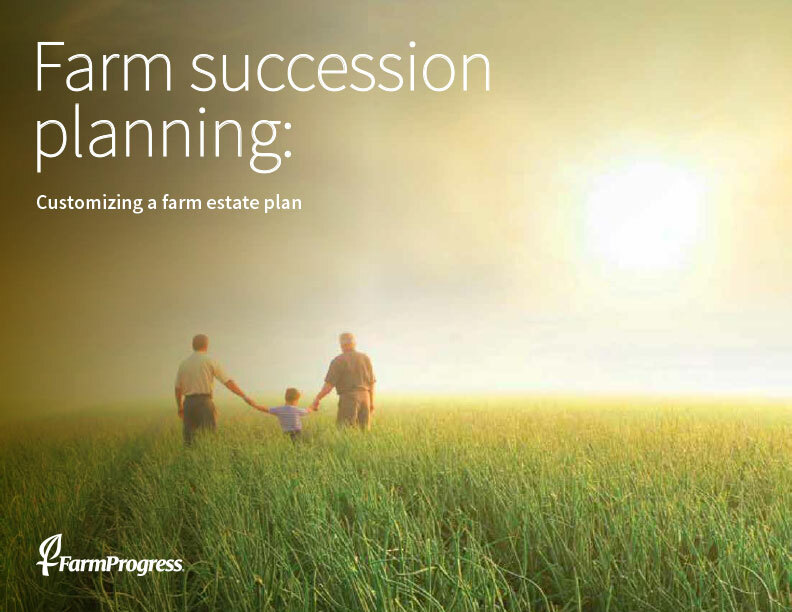 This guide from Farm Progress will help you through the tough talks, tasks and tools for planning to pass the farm to a successor.